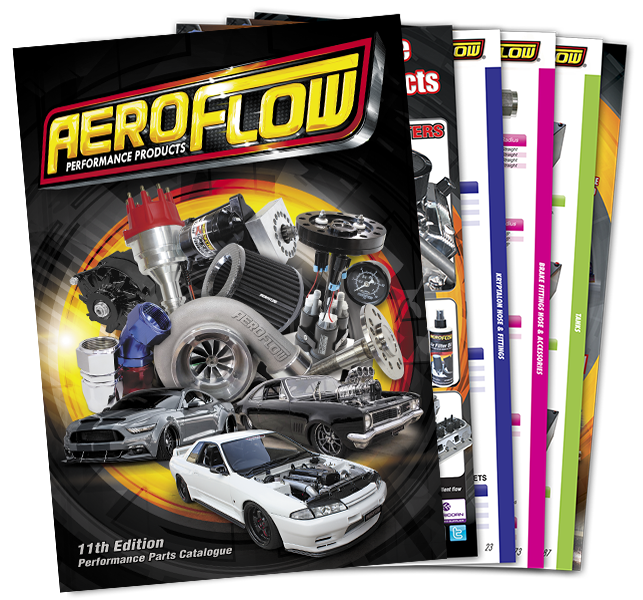 The Aeroflow Performance 10th Edition Catalogue has over 245 pages full of hose & tubes, fittings, adapters and billet accessories. Complete with a quick index at the front and also a full parts index to make it so much easier to navigate your way around this huge catalogue.  Full colour product images help identify parts at a glance.